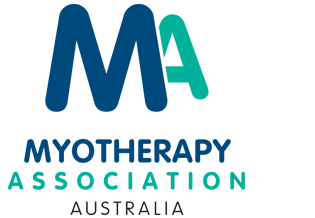 Dry Needling seeks to relieve the pain caused by musculoskeletal dysfunction through relaxing muscle trigger points — these are taut bands that develop within a muscle as a result of stresses such as poor posture, repetitive actions, or emotional trauma. The Trigger point can often refer pain and create dysfunction in other parts of the body. 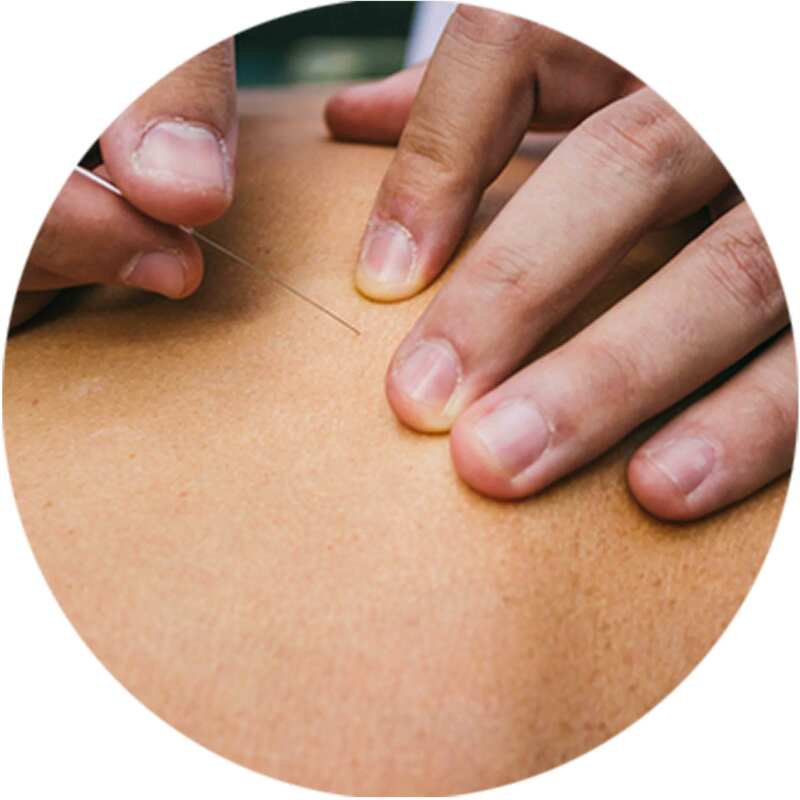 Dry Needling involves a solid filament needle being gently inserted into the painful part of the muscle (trigger point) to relax or release it. Inserting a needle into the trigger point creates what is known as a twitch response – a feeling that is not dissimilar to a cramp. This indicates that the muscle is having a healing response to the stimulus. Many patients respond positively to dry needling almost at once, finding that the problem muscles are less taut and contracted, and that they are able to move with more freedom. Sometimes it may take a day or two for the benefits to be felt. After a Dry Needling session, it may be that patients feel a little tired, as after a rigorous exercise session, but there are no lingering effects and most people are able to continue with their day as normal. Several sessions of dry needling will usually be required for a lasting benefit, and for the muscle to fully resume normal function again. This is because trigger points are often located under deep layers of muscle and so it takes several sessions for the changes in the muscle to have full effect. Dry needling is a very safe and relaxing process. Occasionally, a needle being inserted into a trigger point muscle can create a slight ache, but there’s no sharp or excessive pain, and indeed many patients feel nothing all. Despite the superficial similarities, there are differences in both method and approach between Dry Needling and traditional Chinese acupuncture. Dry Needling – the needles are slowly inserted into the body, gently manipulated, and then removed after a short period, a process which may be repeated several times. Dry Needling is more directly concerned with treating specific neuromuscular problems that are causing pain or hindering mobility. Acupuncture – the needles may be left in the body for some time, and generally speaking, seeks to address the flow of energy around the body and vital organs by inserting needles in established meridian points on the body.